Sears chairman and former CEO Eddie Lampert, whose $5.2 billion bid to buy Sears Holdings through his hedge fund ESL investments was approved earlier this month, told the Wall Street Journal that future Sears and Kmart stores will be smaller than they were in the past. In addition to being about a third of the size that they were before the company went bankrupt, Lampert said future stores will have less apparel and more tools and appliances. Lampert -- who now owns 425 stores in total (223 Sears and 202 Kmart stores) -- also told the Journal that Sears could eventually go public. “If I am a betting person, which I am, I would say at some point we would be public again,” Lampert said in the interview. 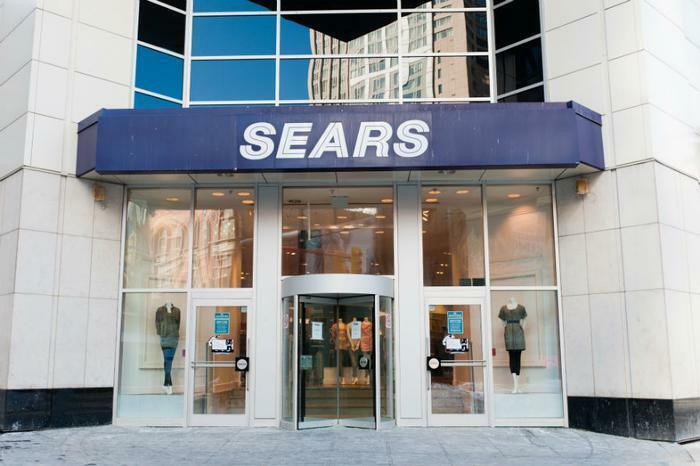 Sears isn’t the first struggling brick-and-mortar retailer to announce that it’s changing its game plan in an effort to stay afloat. Last week, competitor J.C. Penney announced its decision to stop selling appliances as part of a larger home department reorganization. The retailer said that removing major appliances would help it "better meet customer expectations, improve financial performance, and drive profitable growth." Some have expressed skepticism over Sears’ post-bankruptcy revival plan. “They have a shot, but it’s a long shot,” Craig Johnson, president of consulting firm Customer Growth Partners, told the Journal.